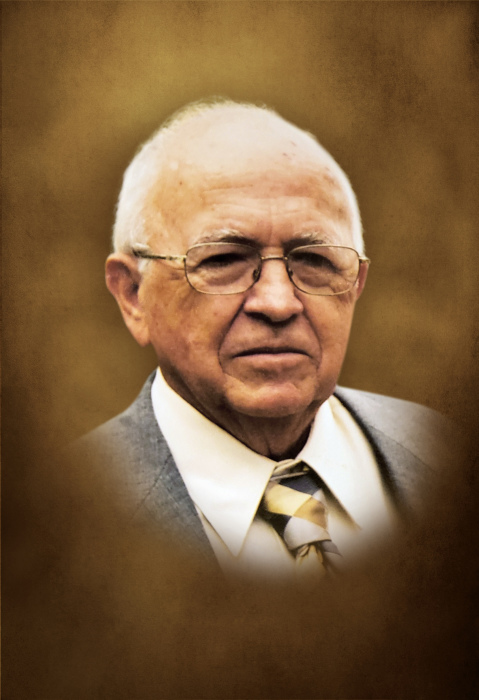 Mr. Francis Milton Partridge, 84, of Central, SC, loving husband of Alicia Norman Partridge for 63 years, went to be with his Lord and Savior on Saturday, March 30, 2019. Born on February 18, 1935 in Richmond County, Georgia, he was the son of the late Lemuel and Eleanor Inglett Partridge. In addition to his wife, Mr. Partridge is survived by a son, Milton Lawrence "Larry' Partridge and wife, Annette, of Inman, SC, and daughters, Teresa Rene' Partridge Tyner and husband, Aaron, of Townville, SC, Cherryll Fae Partridge Smith and husband, Bobby, of Liberty, SC, and Kelley Denise Partridge Goodnough and husband, Chris, of Central, SC, 19 grandchildren and 29 great-grandchildren; a brother, Thomas L. Partridge and wife, Durene, of Brandon, Florida, and a sister, Mary P. Perdieu of Calhoun Falls, SC, along with many nieces and nephews. He was predeceased by two brothers, Lemuel T. "Terry" Partridge and George P. "Buddy" Partridge. Mr. Partridge was a veteran of the U.S. Army and was a retired electrical instructor at Michelin Tire for 20 years. He was a member of Refuge Baptist Church in Central, SC where he served as deacon and was a former Sunday school teacher. He enjoyed antique radios and loved spending time with his grandchildren and great-grandchildren. Funeral services will be held at 2:00 p.m. on Tuesday, April 2, 2019 at Refuge Baptist Church, Highway 88, Central, SC, with visitation from 1:00-2:00 p.m. in the church. Interment will follow in the church cemetery. In lieu of flowers, donations may be made to Refuge Baptist Church Youth Fund.